UPDATE: Tickets have sold very quickly for this event. 100(ish) more will go on sale at 7:PM AEST 5th May (Tonight) and then that’s it. 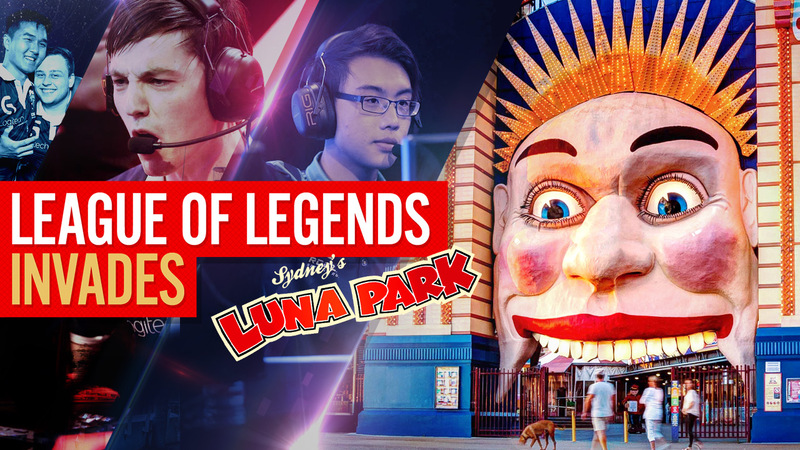 Riot Games Oceania has revealed that the League of Legends Oceanic Pro League (OPL) Grand Final being held at Sydney’s Luna Park on August 8, 2015. The Oceanic Pro League (OPL) is the first ever professional League of Legends championship in Oceania, launching in February this year, and this event will mark the first standalone esports event for Riot in the region. 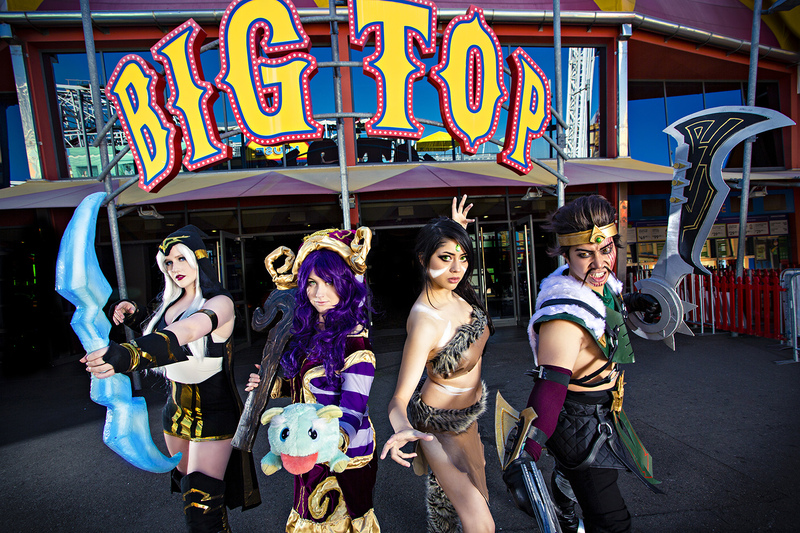 Players will have the opportunity of a full day of fun with free community activities around the park, ranging from cosplay competitions and workshops to themed games, starting from 11am AEST. The live Grand Final will then kick off at 5pm AEST with ticket holders taking their seats to watch the OPL’s two top teams go head-to-head for the crown. “There’s nothing quite like live esports and I can’t wait to hear the roar of the crowd during the Finals,” explained Daniel Ringland, esports manager, Riot Games Oceania. Prices range from $15 for a Single ticket or $60 for a full team (5 Tickets). The Luna Park rides aren’t included in the ticket price but there seems to be a deal of an additional $25 for unlimited rides per person for those inclined. The winning team of the OPL Grand Final will go on to represent Oceania at the International Wildcard Tournament to fight for a spot at the World Championships in Europe. There are 1,300 seats available for the live final and ticket holders will also score a show bag including a skin code, t-shirt and more. “We invite all Oceanic players to come to the OPL Grand Final. Even if you don’t manage to get a ticket, there will be plenty of free community activities and screens around the park to watch the live broadcast,” said Mirko Gozzo, country manager at Riot Games Oceania. For those unable to attend but still want to tune in to the Final. Riot has set up a live showing in a few Hoyts cinemas.